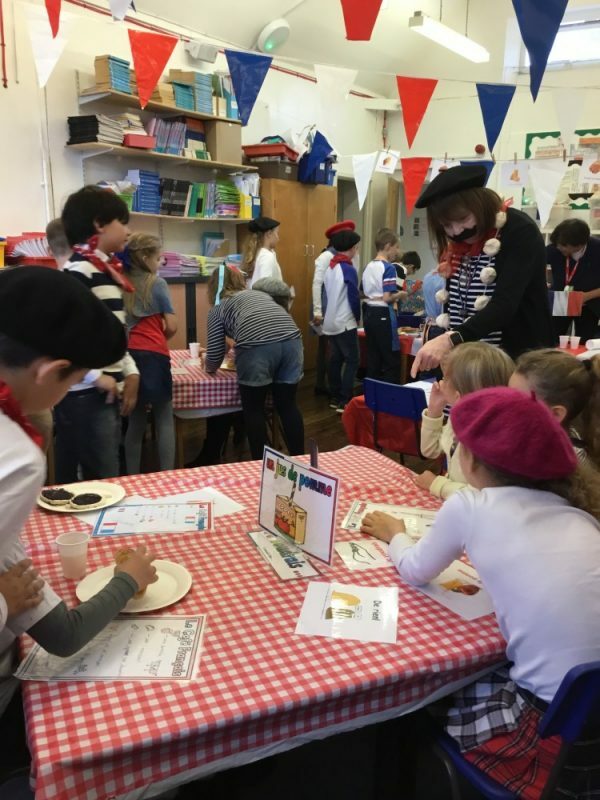 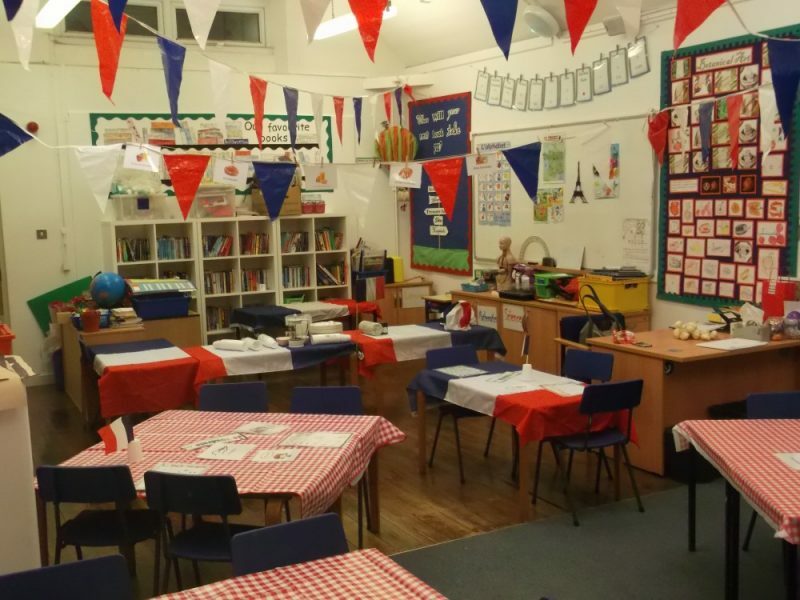 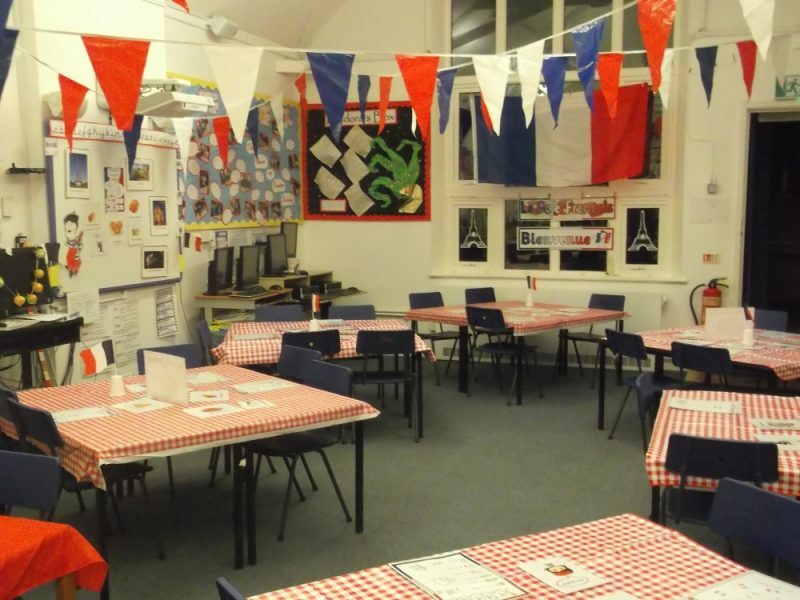 What a wonderful morning we had on the Friday before half term, immersing ourselves in French language and culture with our ‘Petit dejeuner francais’. 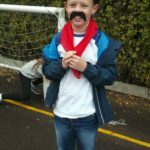 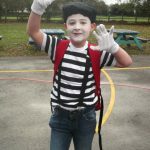 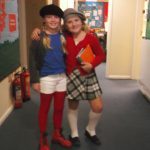 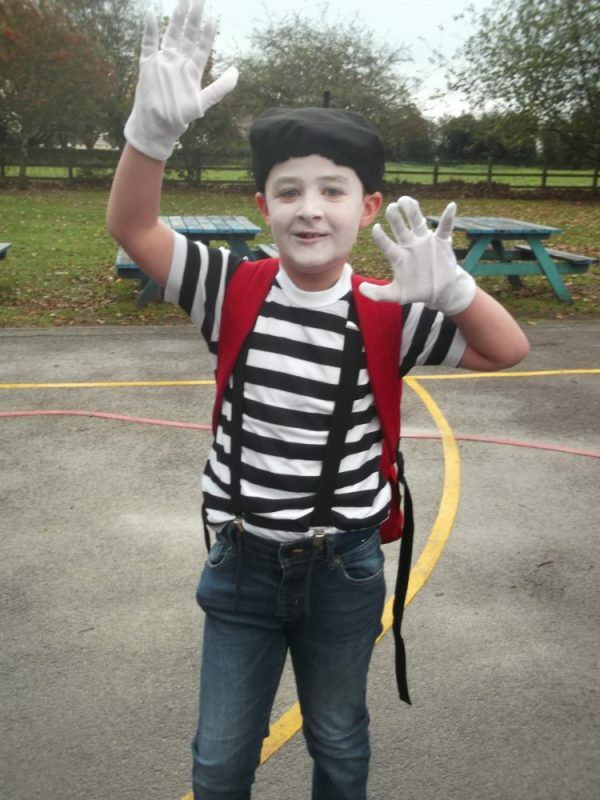 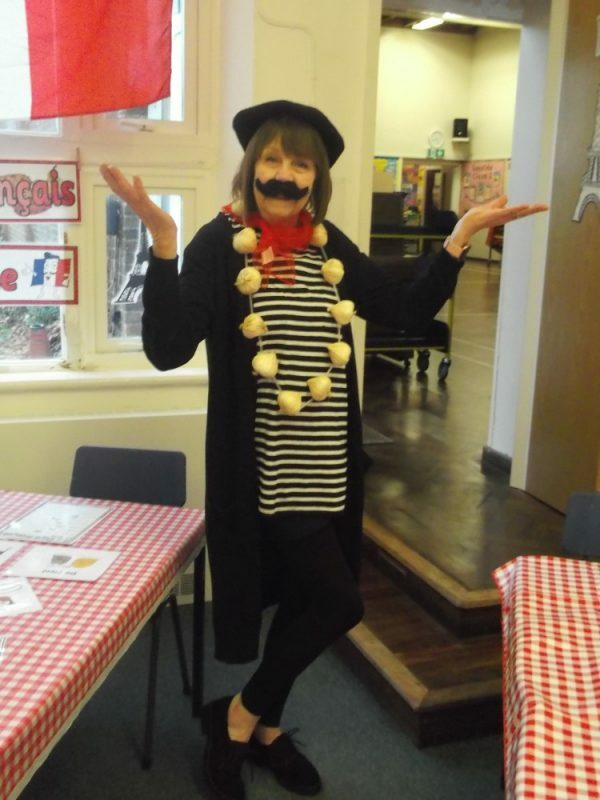 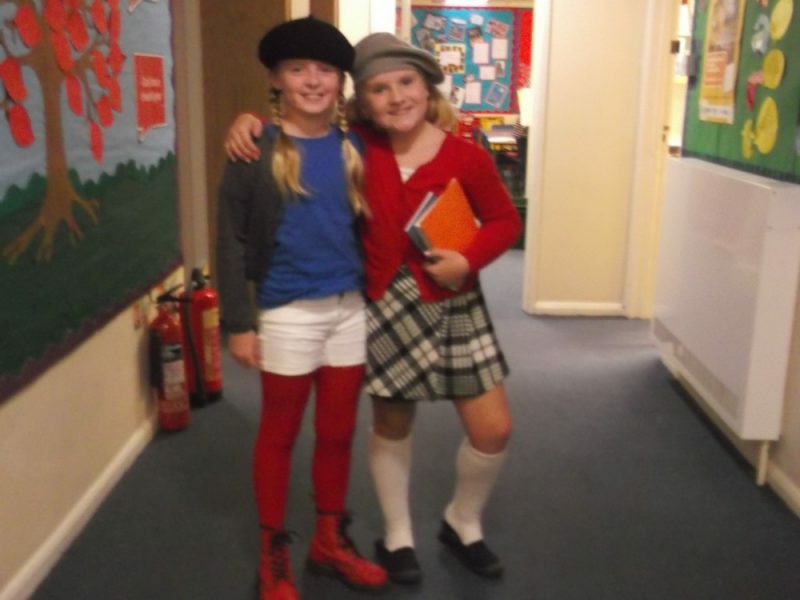 The children looked stunning in the various French-themed costumes they wore to school. 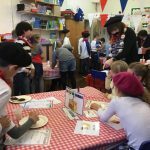 Particular favourites were Thomas’ Marcel Marceau, Mark’s croissant and Cleo’s chic Parisienne, all amidst a sea of red, white and blue. 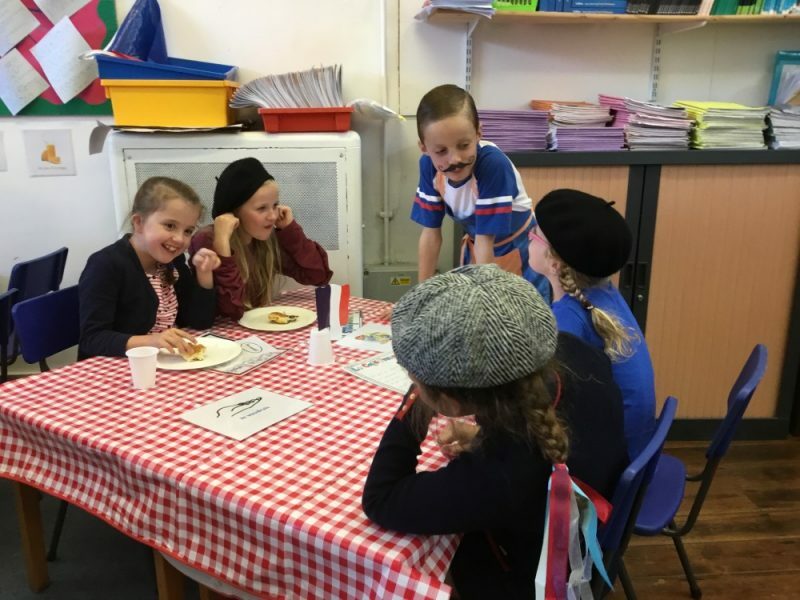 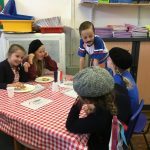 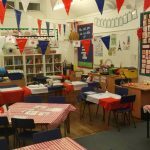 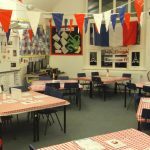 Bravo to Class 5 for their fabulous hosting skills and entertainment, and to all the children who ordered their breakfast in French. 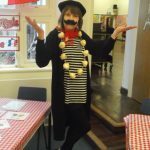 Huge thanks also to our amazing PTA, and especially Nancy, Ishtla, Ambar and Jane, who served and helped so brilliantly (all in French!). 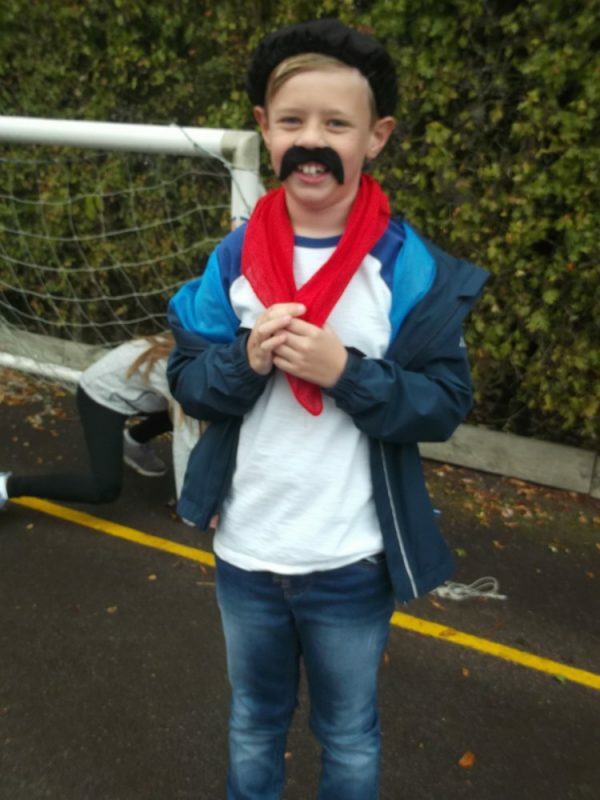 We have collected £310, thanks to so many generous donations, and all of the proceeds will be spent on the children.